Mexico had possession of the ball most of the time but lacked attacking and drew goalless against Wales, in their penultimate friendly match before playing in the 2018 World Cup in Russia. At the Rose Bowl Stadium here on Monday, Mexico’s team dominated the game but failed to score, in part as a result of the outstanding performance of Wales’ goalkeeper Wayne Hennessey of Premier League team Crystal Palace, reports Efe. Javier Aquino, arriving from the left in the third minute, Jesus Manuel Corona with a left-footed kick in the 6th and Hector Herrera coming close to the goal in the 41st minute were the three main players for Mexico in the first half. 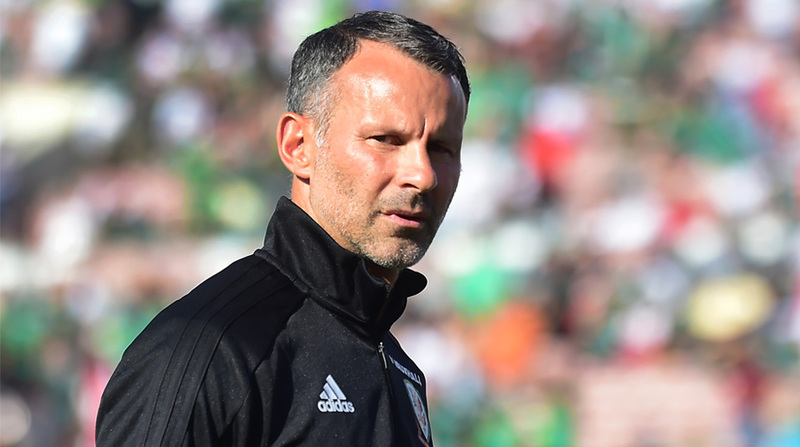 Wales coach Ryan Gibbs used the match to test some of his U21 players and they, along with other established names, put up a good fight against Mexico which lacked many of its usual players. Juan Carlos Osorio, the Mexican coach, sent some of those who still need to convince him to take to the World Cup, such as defenders Hugo Ayala and Oswaldo Alanis -who are fighting to replace the injured Nestor Araujo- midfielder Giovani Dos Santos and the forward Juergen Damm. For the second half the two teams made numerous changes and although Mexico once again had the majority of ball possessions, there was a lot of muddle in the middle of the court and little excitement. Herrera missed the goal in the 58th minute, as did Oribe Peralta in the 61st minute, representing the two major attacks by the Mexicans, who played without at least half of the figures who must be in the starting line-up of Osorio in the World Cup. Mexico will host Scotland on June 2 at the Estadio Azteca and will visit Denmark on June 9 in Copenhagen, in their last two friendlies before the World Cup in which the country will play in Group F against Germany, South Korea and Sweden.